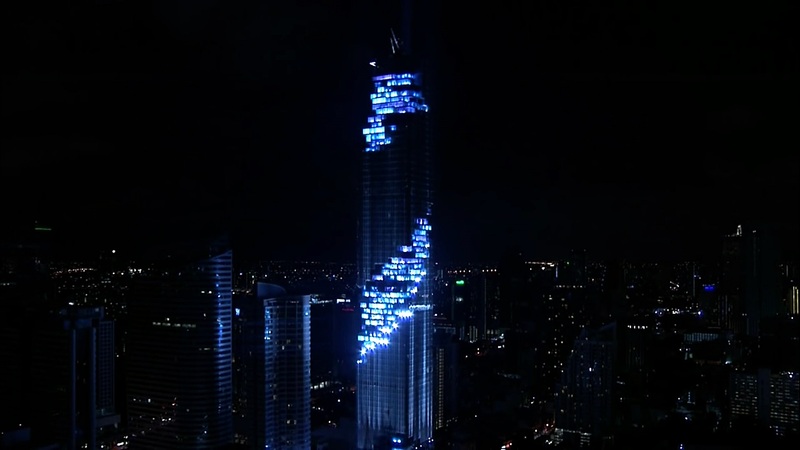 At 1,029 feet, Thailand just got its tallest building. 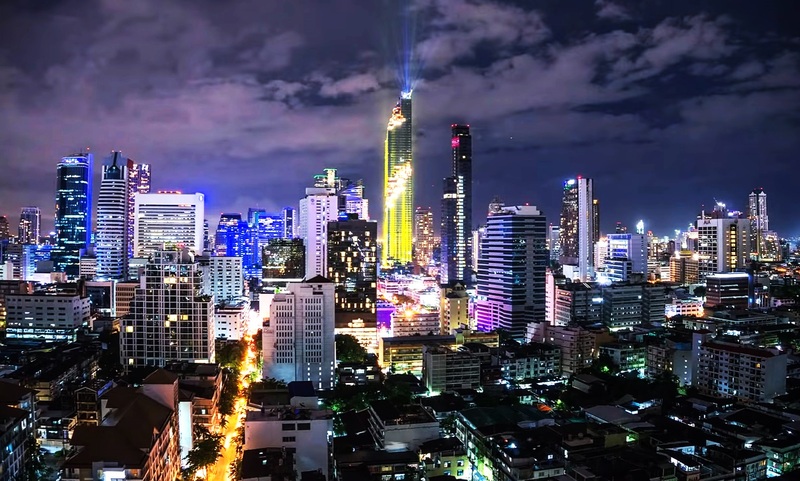 Maha Nakhon is a 77-story tower that beats the previous skyscraper, Baiyoke Tower II, by 33 feet. The building is colossal, but somehow it looks like a huge pixelated image. Maha Nakhon is designed by an international architecture firm Buro Ole Scheeren. With a unique idea in mind, Maha Nakhon looks like a glass curtain walled square tower with a cuboid-surfaced spiral cut into the side of the building. On the day of its inauguration, the building lit up the city’s skies with a marvelous light show. It’s a mix of residential apartments, retail space, bars, restaurants, and an observation deck. From the top of the building, one can have a bird’s eye view of everything around.